Pre-Order a signed copy now, be quick because there are only 500 copies! 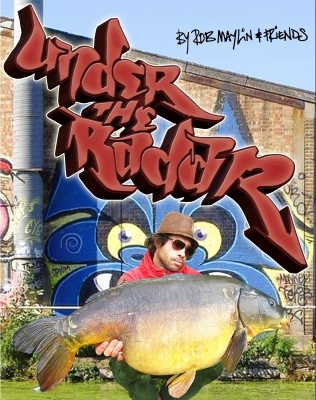 This book sees the return of Sam Jefferys as he explores the inner London waterways seeking carp with no names. You will not see any weights against the huge carp in his arms because he does not weigh them. Clearly we can see there are many 30 plusses and the occasional 40, but to Sam, the weight really is immaterial whether it’s an inner London polluted stream or on Sam's Moroccan adventures, once again fishing for the unknown. 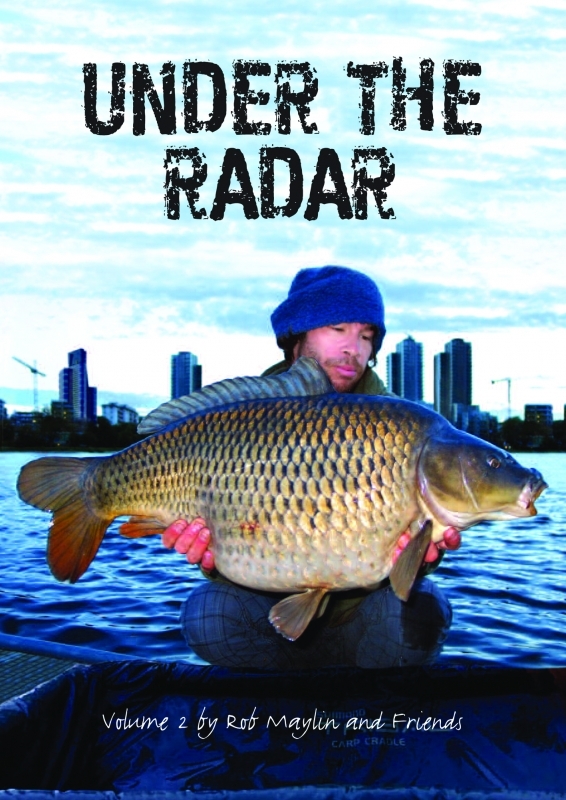 The Off Radar chapter by Brian Ingram describes an early pioneering adventure for some huge northern carp that blew everyone away 30 years ago. Forbidden Routes by Jack Thompson takes us well off the beaten track with tales of Jack’s guesting adventures. The chapter on a 400-Acre Pit for a Mid-Fifty by Adam Spiller is about as wild as it gets in the UK… if you know, you know!! But what a fish! It’s sure to be on a few people’s hit list now. Docklands Uncovered by Bobby Coote features some until now never publicised carp from this very secretive angler. They are never before seen carp; there are no names for these leviathans. The Balkans – Gateway to the Unknown by Marc Westenberg is a chapter for the globetrotters amongst you. This part of the world is just opening up to English anglers, and the rewards are immense. Connor Bruton takes us back to the New Forest in his chapter, whilst the chapter from John Lam, Scouse Banks to Steel Banks, is the essence of urban carping, a complete contrast to the natural beauty of the New Forest. A book like this would not be complete without some river tales, this time told by Adam Honeysett. Finally Wayne Iszatt takes us on a poaching adventure with Forbidden Depths, a true Under The Radar guesting tale. Plus there’s something from our Under The Radar Scrapbook and Catch Reports, some great catches from undisclosed venues. If you like the unknown then this is truly a book you will truly enjoy.